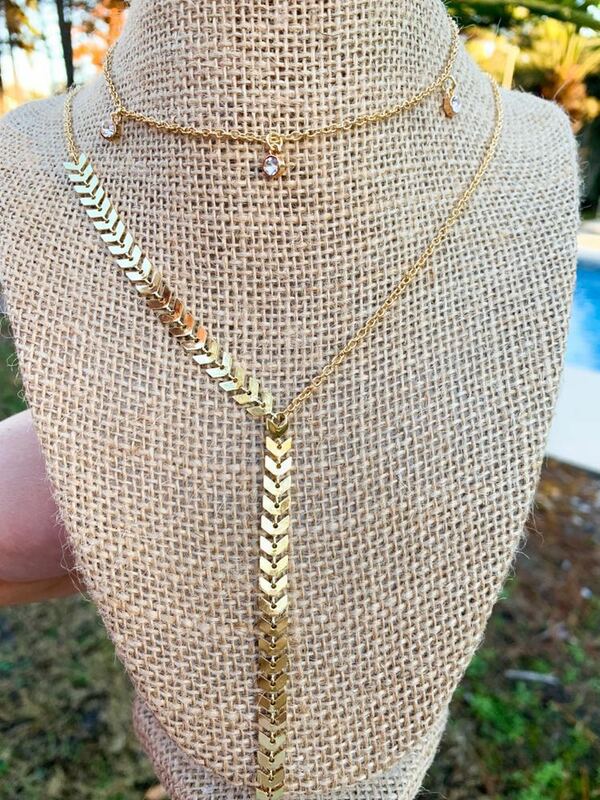 Long, 14K Gold Plated Arrow Necklace. the small necklace and the arrow necklace can be sold together for $20as a set. Make me offers!